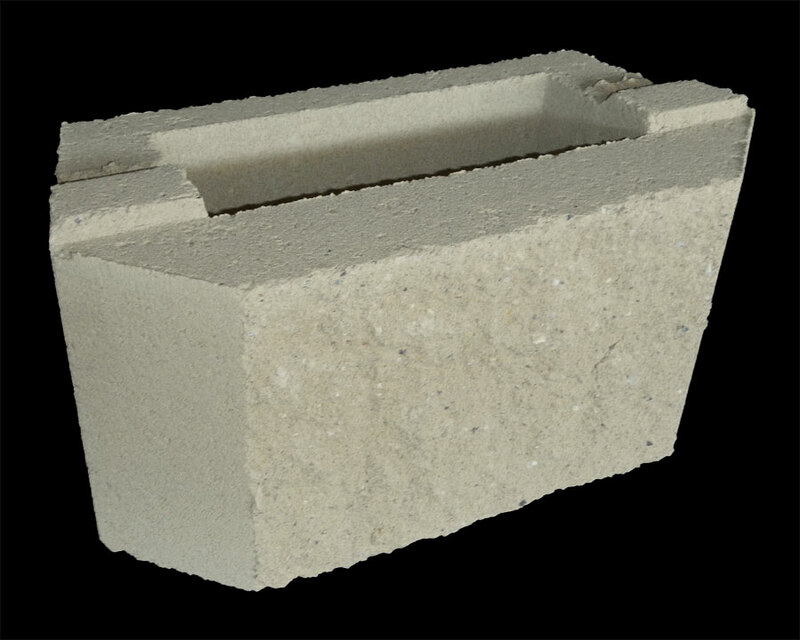 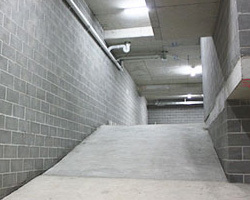 The standard face dimension of concrete grey blocks is 390mm long by 190mm high which translates to a 400mm by 200mm module when you add the recommended 10mm mortar joint. 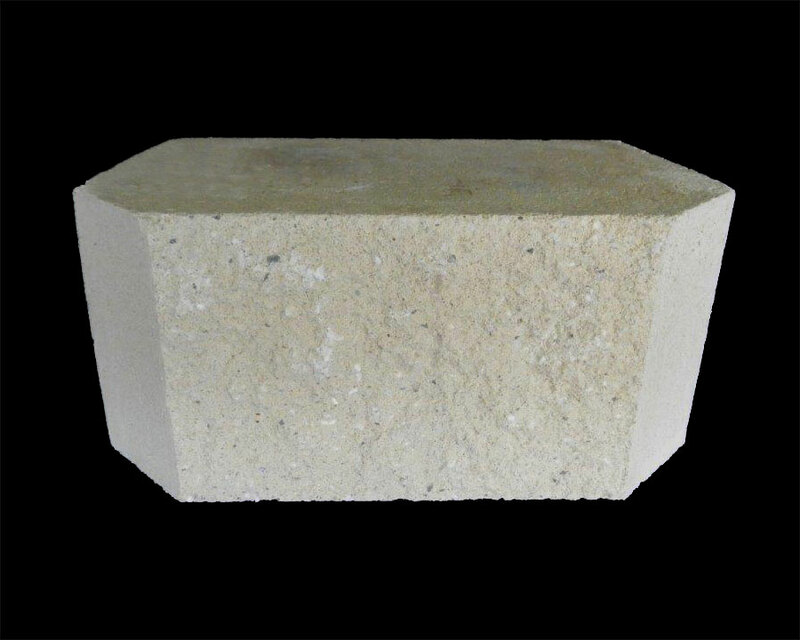 Depending on your application, we supply concrete blocks in various widths from 90mm to 290mm to suit all projects - refer to series slider below. 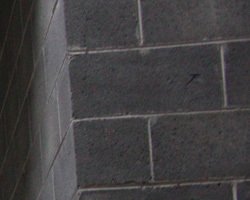 Note that half high’s, half, threequater, quarters and lintel blocks are also available.